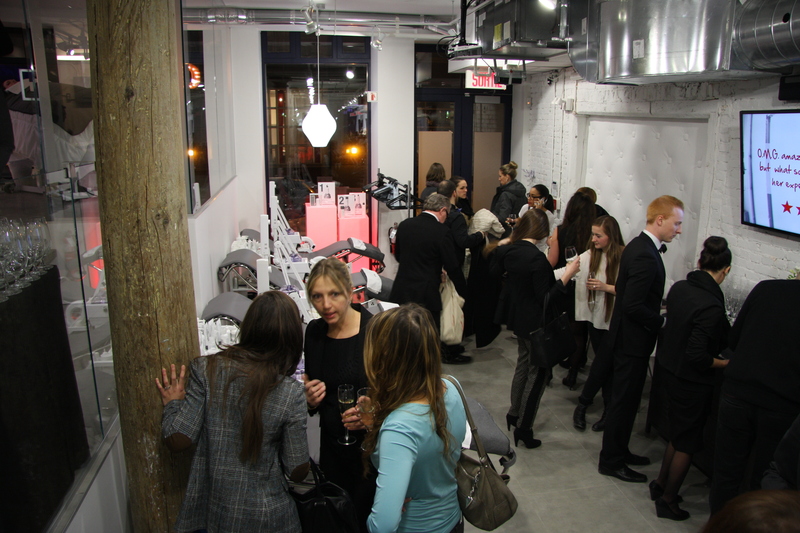 Dermalogica has finally opened its doors in Montreal! 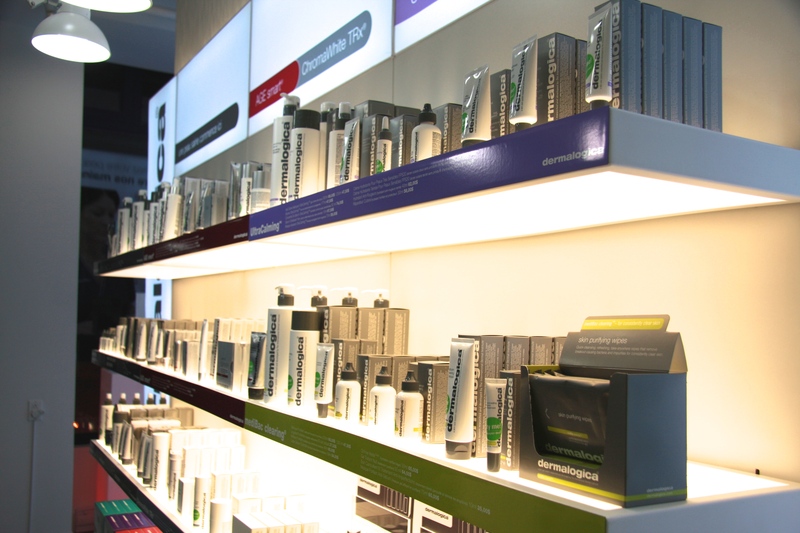 You may have already tried Dermalogica’s fabulous products as they are available in select spas around the city. But if you have not yet given them a try- head on over to Dermalogica’s brand new space in the Old Port ASAP! The main thing you have to know about Dermalogica is that its skin care products are a) amazing and b) targeted to YOUR skincare needs. 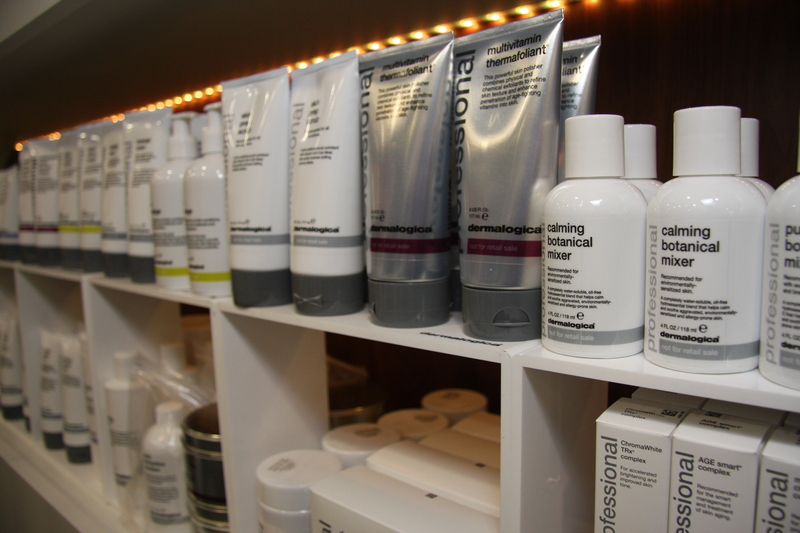 The professionals at Dermalogica embrace the idea that people’s skin care needs are different and ever changing. And that is why they offer a unique ‘skin mapping’ experience where a professional will take a close look at what ails your skin. This analysis is completely free, and you walk away with better knowledge on what kind of skin care regimen you should be following. 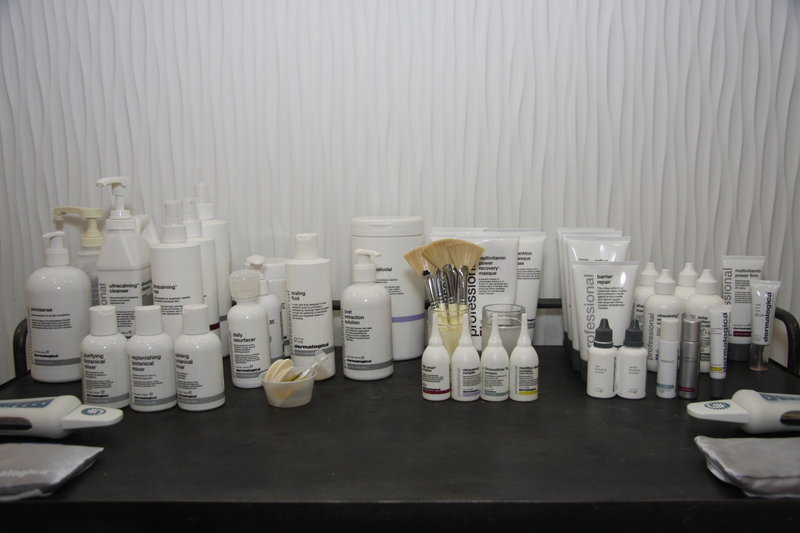 Dermalogica also offers other interesting services, such as the microZone treatment. Think of it as a 20 minute facial that targets whatever skin problems you are facing that day. Dehydrated skin due to jetlag? A pimple is cropping up on your forehead? You’ve got a big event to attend and you want that extra glow? This service is perfect for a quick fix and at 30$ a pop, it’s more affordable than a regular facial. And if you want to treat yourself to a longer, more thorough treatment: the one hour skin treatment is the way to go. Relax as a skin care specialist tailors the treatment to exactly what your skin needs on that day. We all want beautiful, glowing, blemish-free skin. It just makes sense to seek professional advice for our faces. Otherwise, how can we expect to be putting our best face forward every day? Still not convinced? 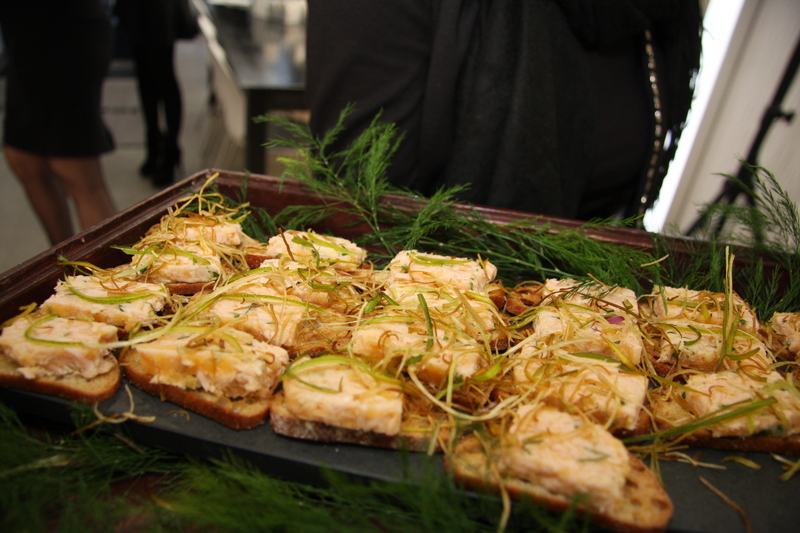 Swing by the store and try out the demos or ask for some samples and see for yourself. 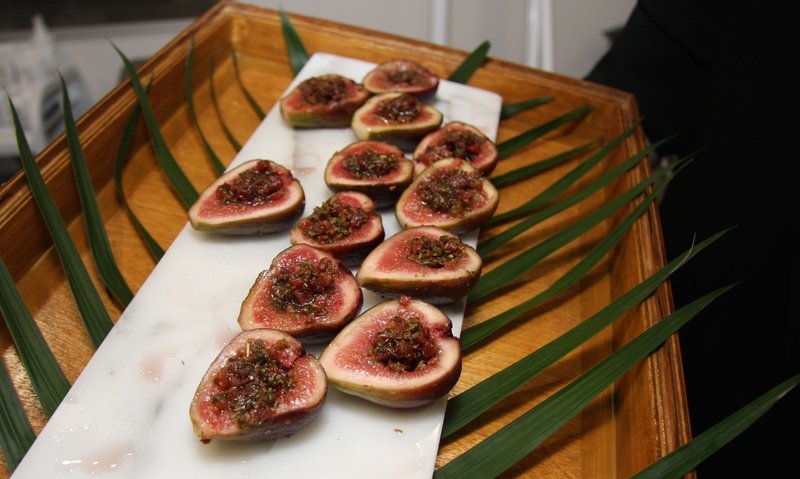 The products do not have any irritants in them and are also fragrance-free. But most importantly: no more guessing what your skin is asking for. 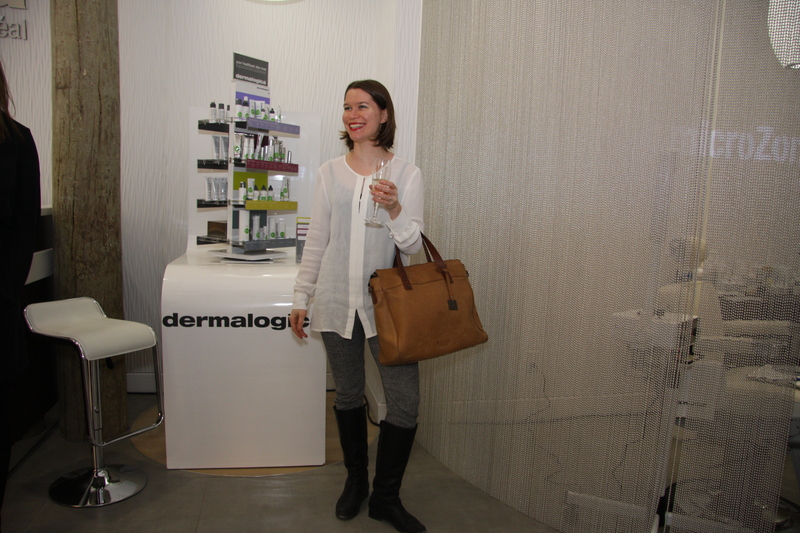 Let the Dermalogica experts lead you to skin enlightenment! A big round of applause the the people who made this event possible! Your hard efforts will not go unnoticed, so THANK YOU for hosting such a lovely event! Jillian of Tracey Brooke Public Relations: co-host of the nights event. Mon – Thu 10:00 a.m. – 06:00 p.m.
Fri – Sat 10:00 a.m. – 07:00 p.m.
Sun 11:00 a.m. – 05:00 p.m. Previous articleLana Del Rey is Coming to Montreal! !